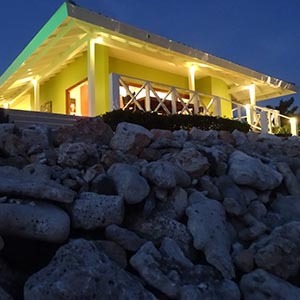 First of all you have on Vacation Rental Curacao a nice ocean front view with Willemstad city on the background. Secondly it is in a gated community with high end villas. Furthermore you have the possibility to do water sport on Jan Thiel beach. In the evening there is activity around Boca Gentil resort. 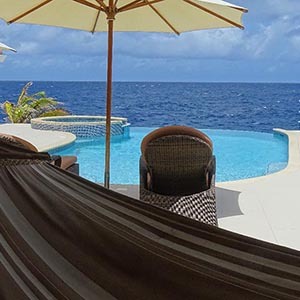 If you want to stay in the resort and enjoy the sun and sea – Vacation Rental Curacao is the place to be. 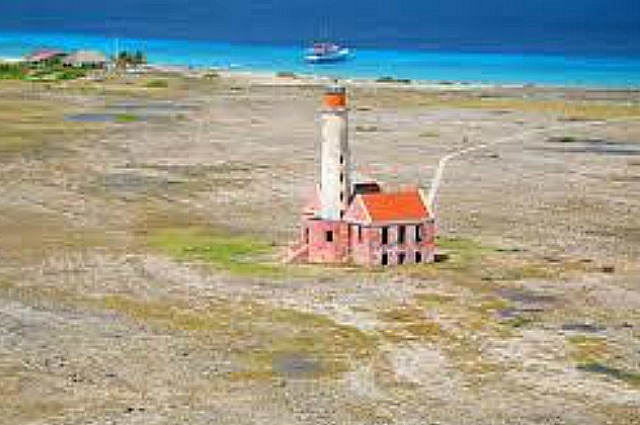 Klein Curacao island is located on the North of Curacao. You can get there by ferry. 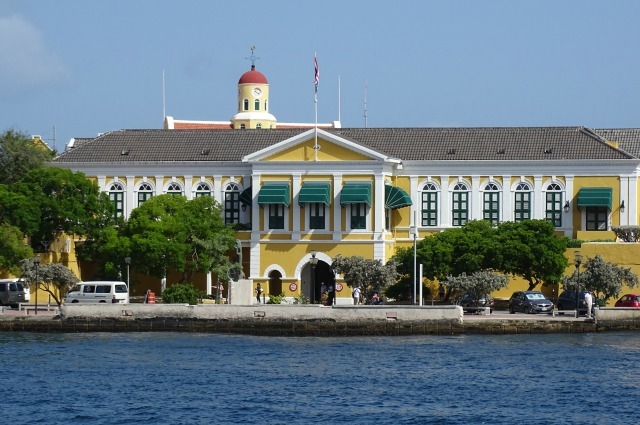 There are several companies providing an all inclusive boat trip to Klein Curacao. As the Miss Ann, Bounty and Mermaid. They also provide swimming gears for snorkeling. Curacao has several beaches. Porto Marie, Knip Bay and Casa Abou are the ones most visited. Many beaches are located on the West side of Curacao. 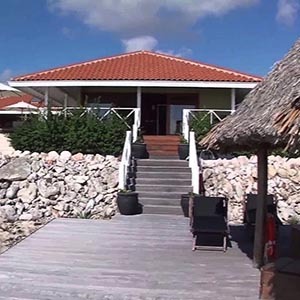 Your vacation rental Curacao is located at the East side. It is recommendable to rent a car if your are planning to visit the beaches. The coral reef around Curacao is rich in sponges. That’s why it is one of the best scuba diving locations in the world. 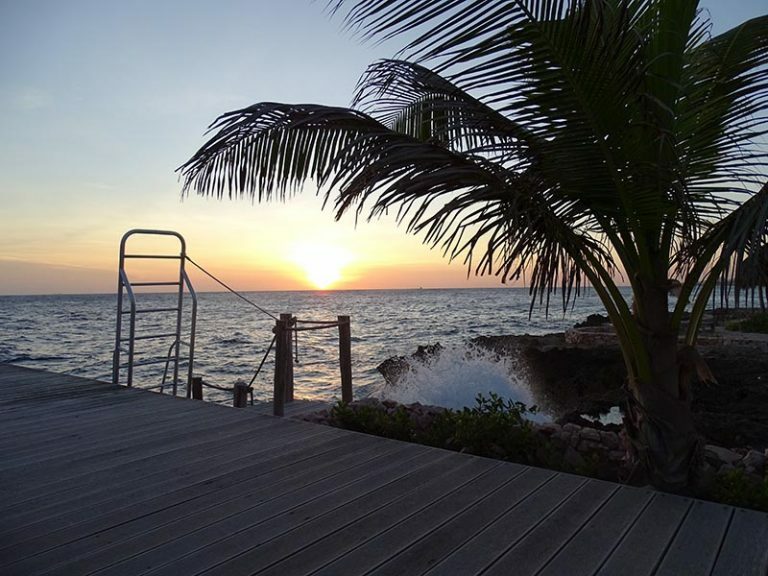 Vacation rental Curacao grants access via our private ladder to the sea. With two dive schools on walking distance is it ideally for scuba lovers. 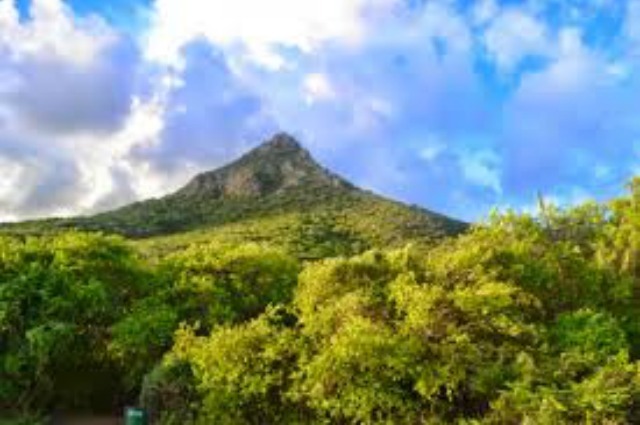 St. Christoffel is the highest mountain of Curacao it is 372 m. At the beginning of St. Christoffel is a nature reserve. While climbing the vegetation changes from cactus into trees. On the top of the St. Christoffel mountain you have a breath taking view on the West coast of Curacao. Curacao is excellent for snorkeling. 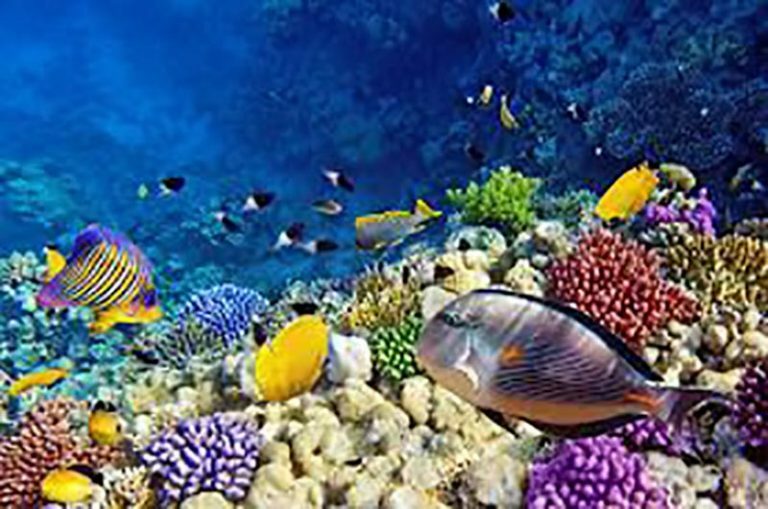 Near your vacation home we have Jan Thiel and Caracas bay where you can snorkel. If you want to snorkel to a shipwreck, then you go to Tug Boat. In fact you can snorkel just in front of your vacation home. Do you want to know what’s going on Curacao? Follow us! 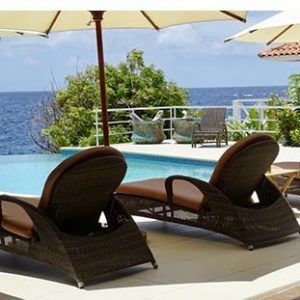 Why Book With Vacation Rental Curacao? 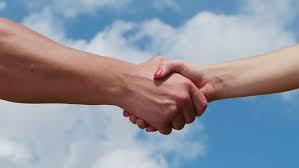 If you have any questions regarding the villa, please drop us a line.